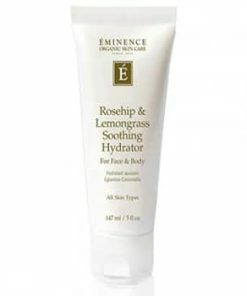 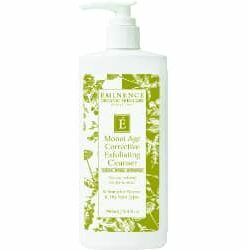 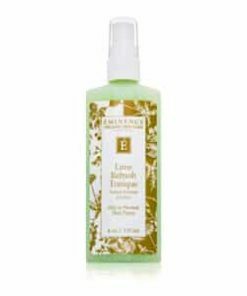 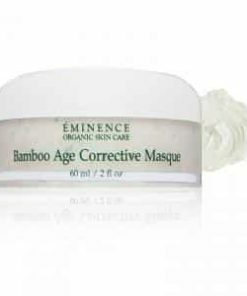 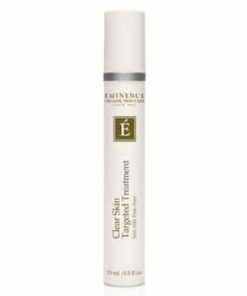 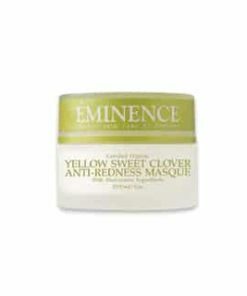 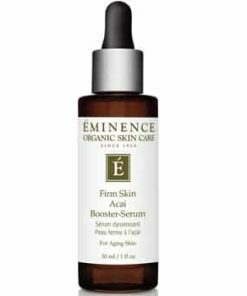 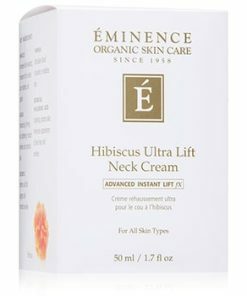 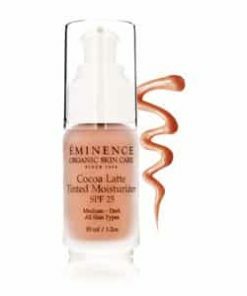 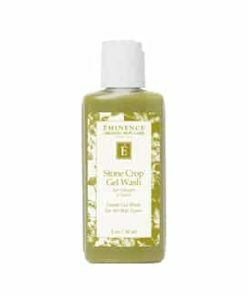 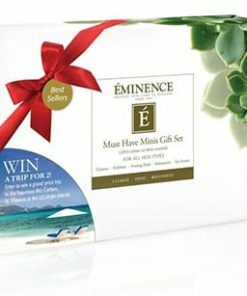 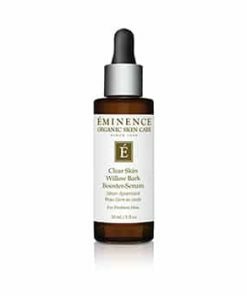 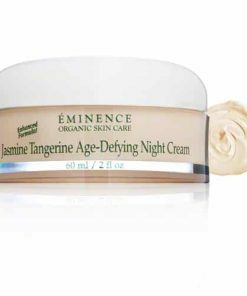 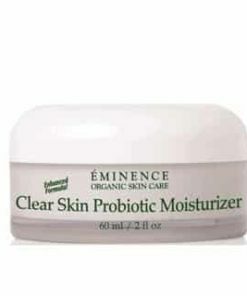 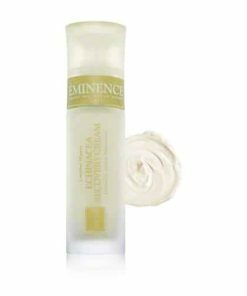 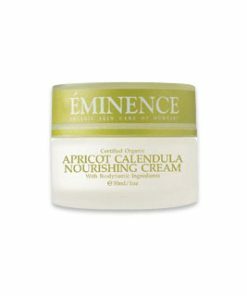 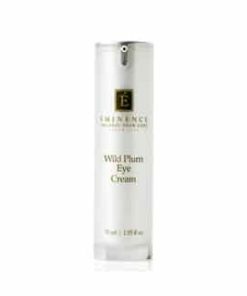 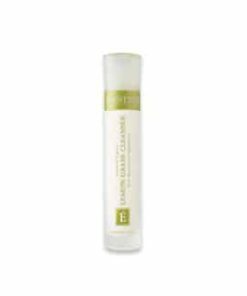 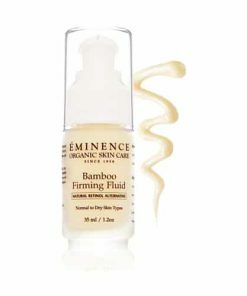 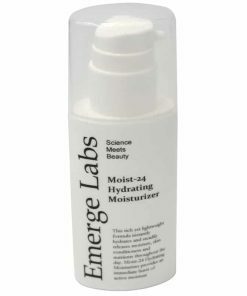 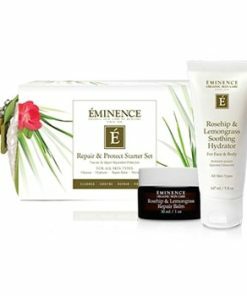 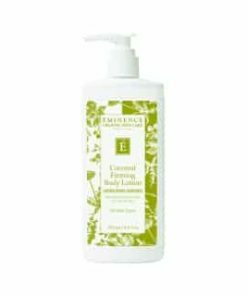 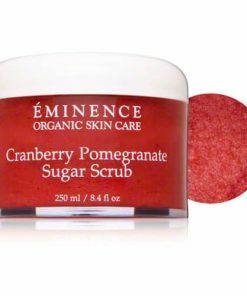 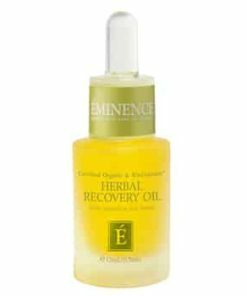 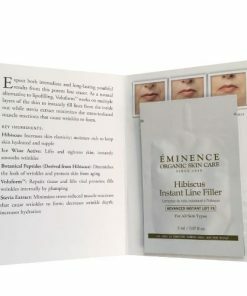 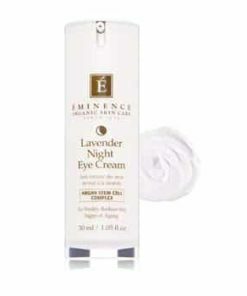 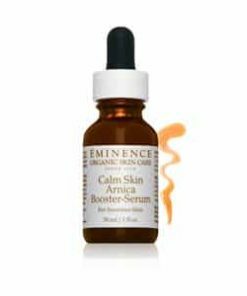 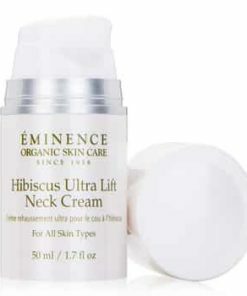 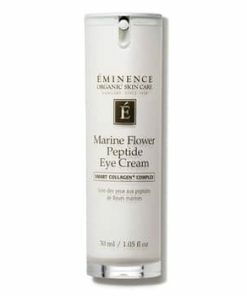 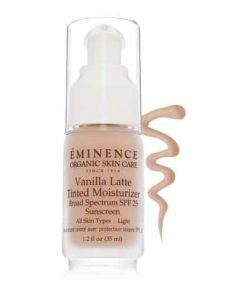 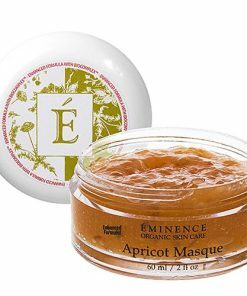 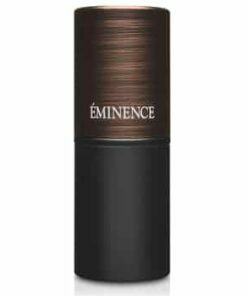 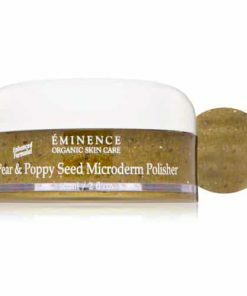 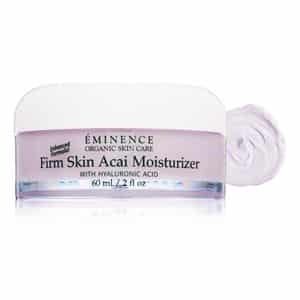 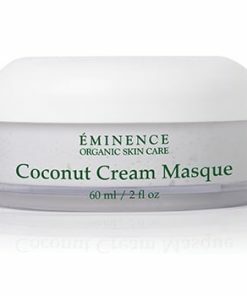 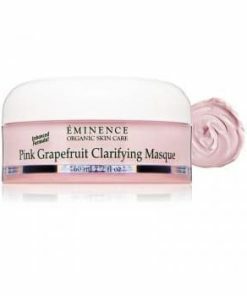 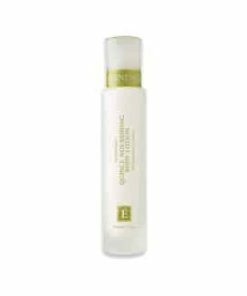 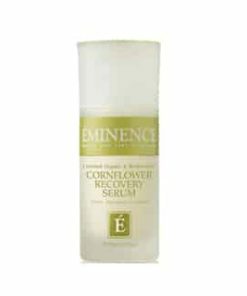 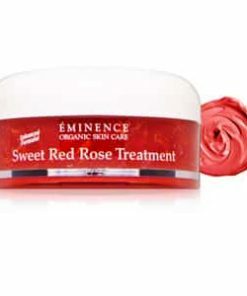 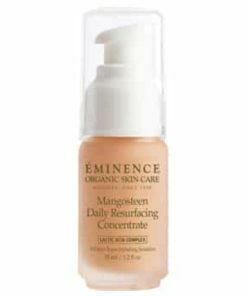 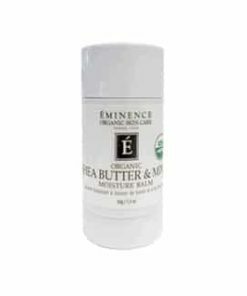 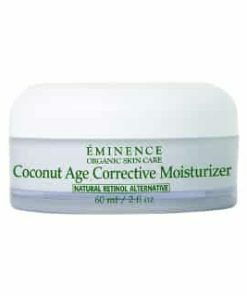 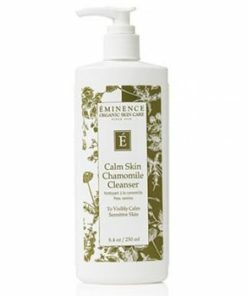 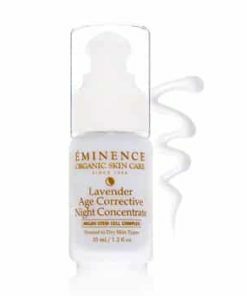 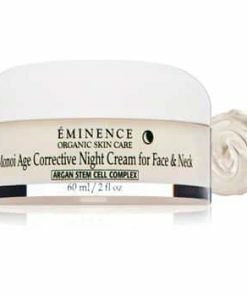 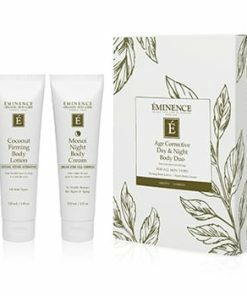 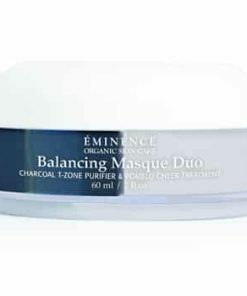 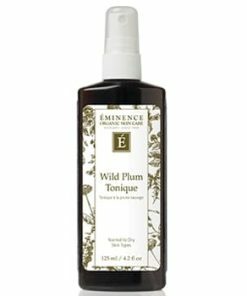 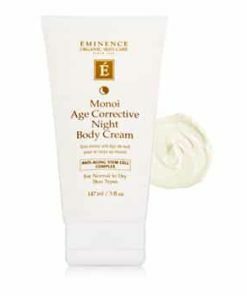 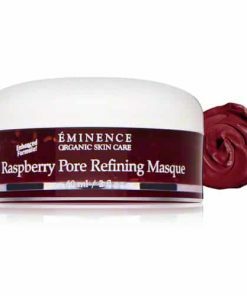 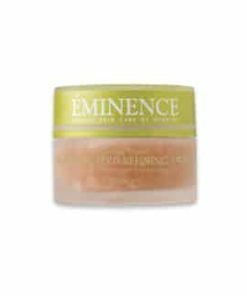 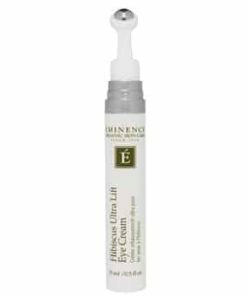 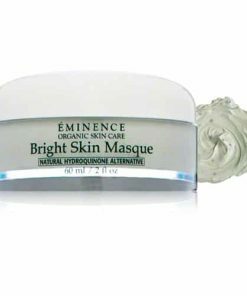 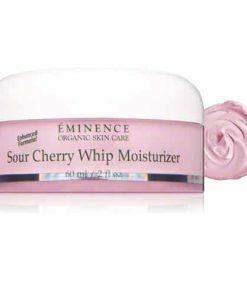 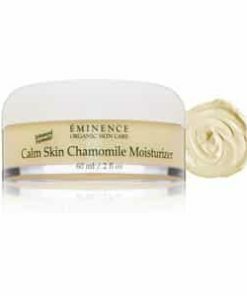 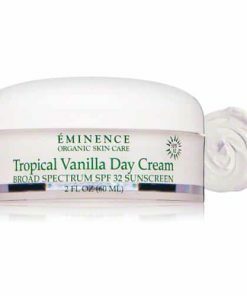 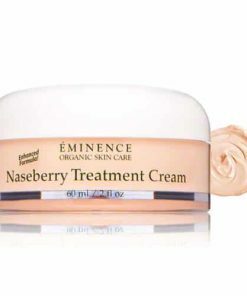 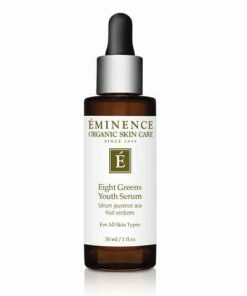 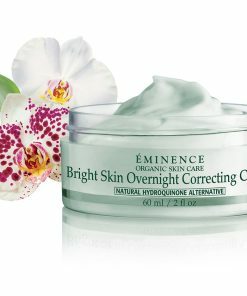 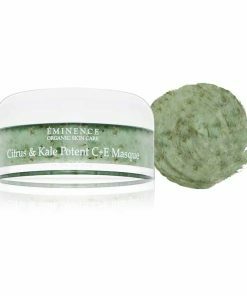 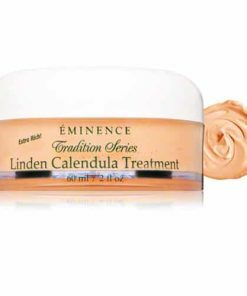 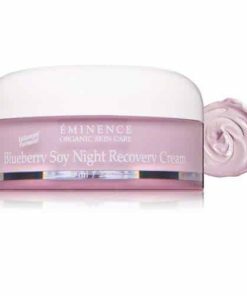 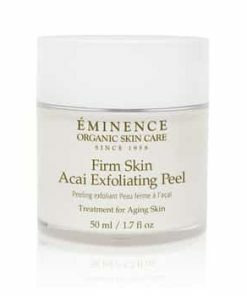 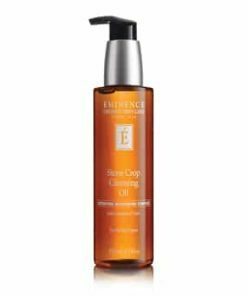 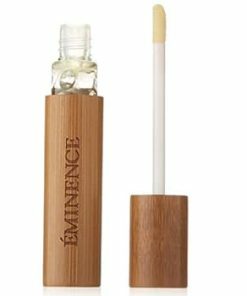 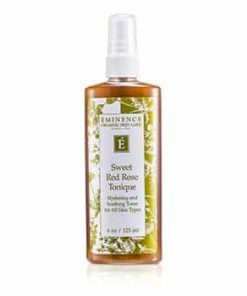 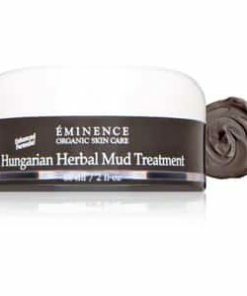 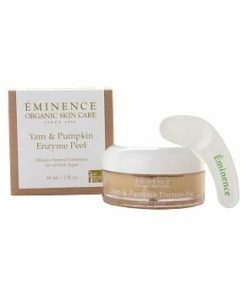 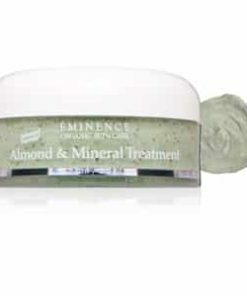 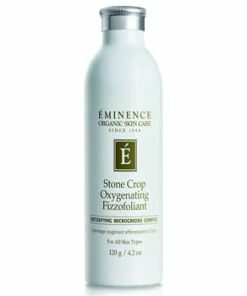 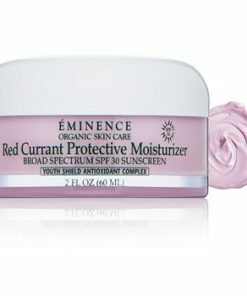 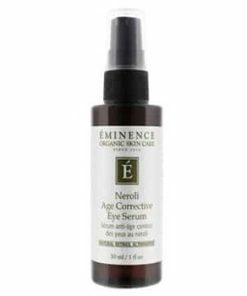 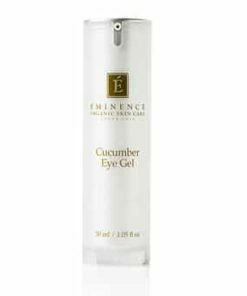 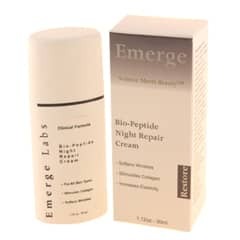 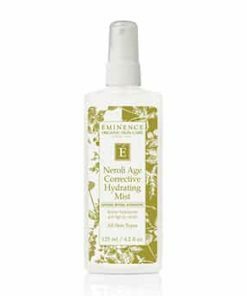 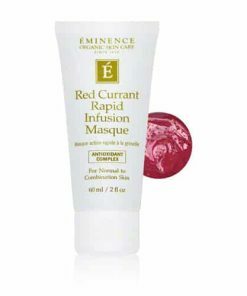 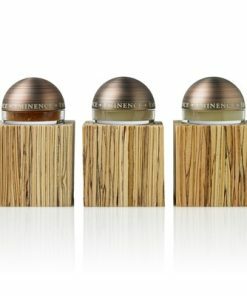 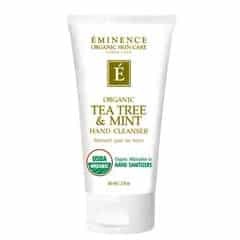 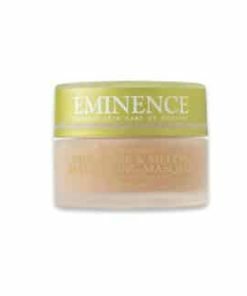 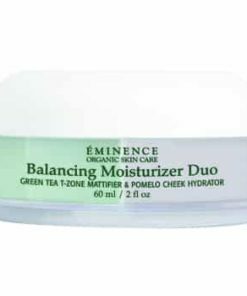 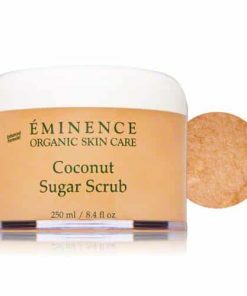 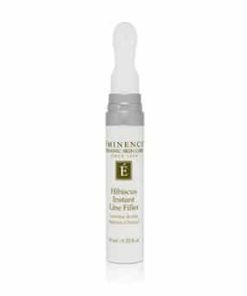 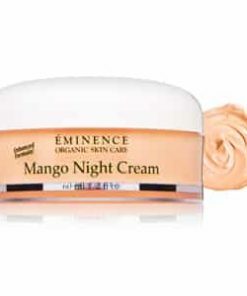 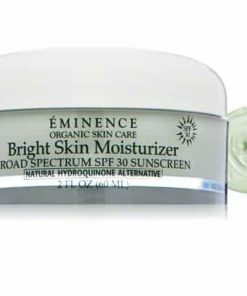 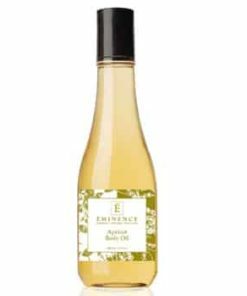 Eminence Firm Skin Acai Moisturizer nourishes and firms to restore a youthful appearance. 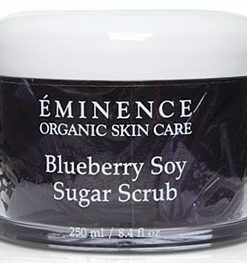 Rich in vitamins, antioxidants and phytonutrients, key ingredient, acai berry, works to promote a healthy, resilient complexion while hyaluronic acid hydrates to plump the skin, diminishing the look of fine lines and wrinkles. 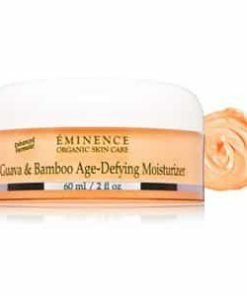 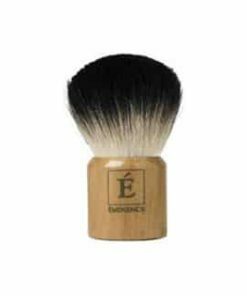 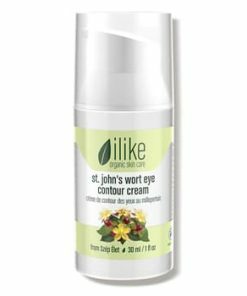 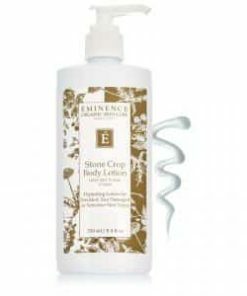 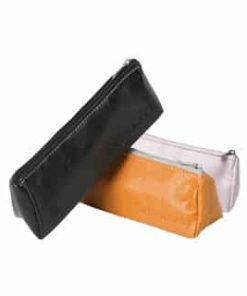 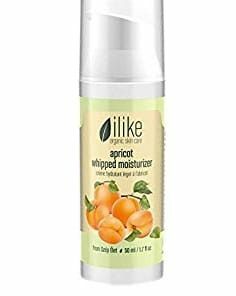 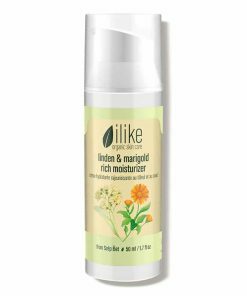 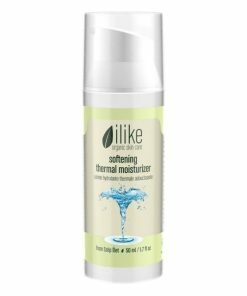 Seabuckthorn berry oil and shea butter condition and smooth, repairing damage and delivering a radiant, revitalized complexion. 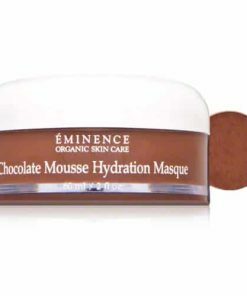 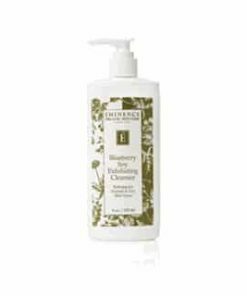 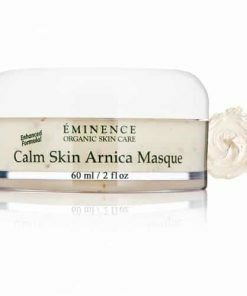 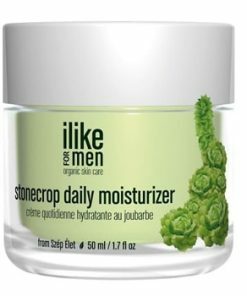 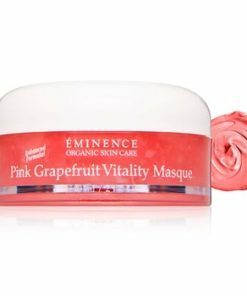 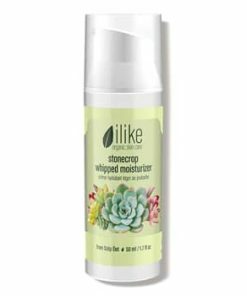 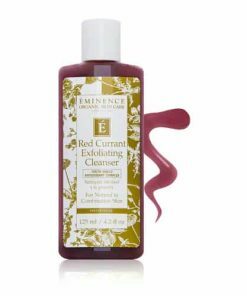 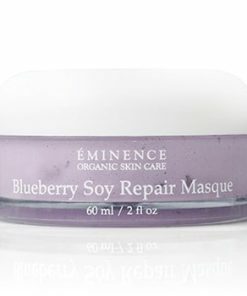 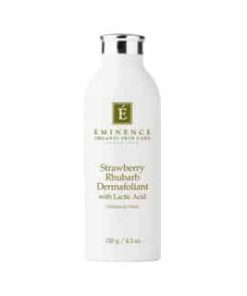 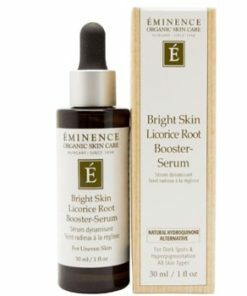 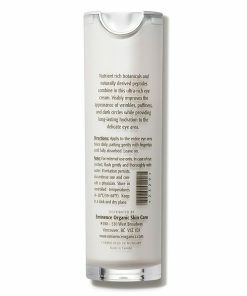 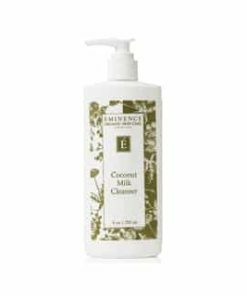 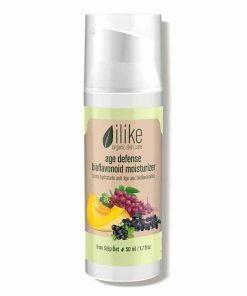 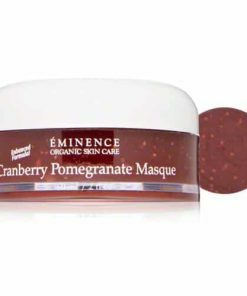 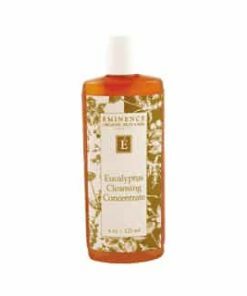 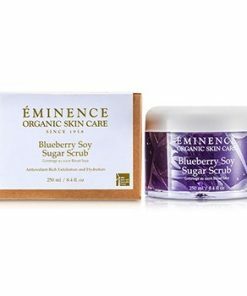 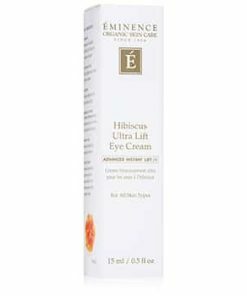 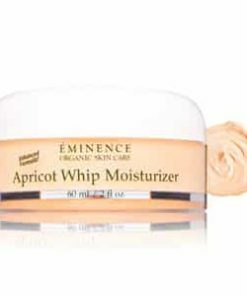 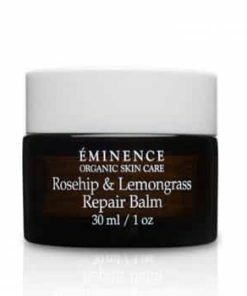 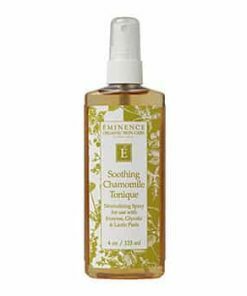 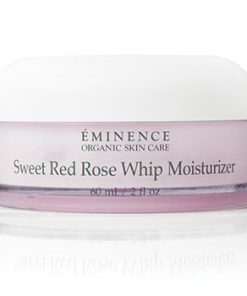 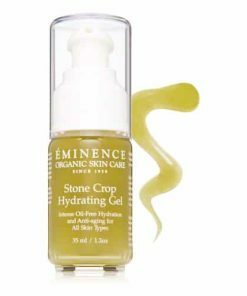 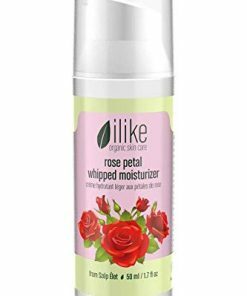 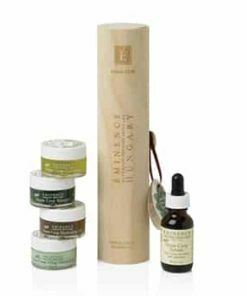 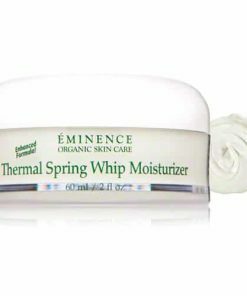 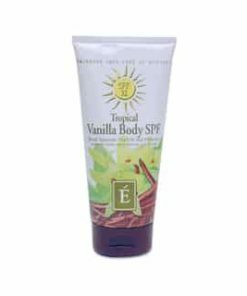 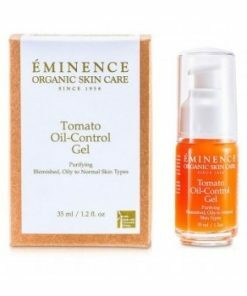 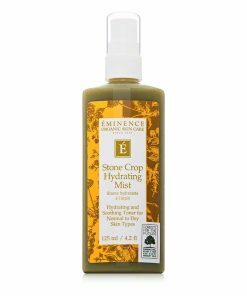 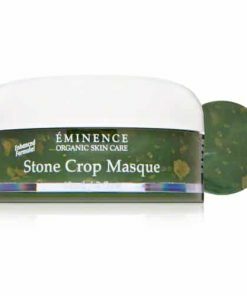 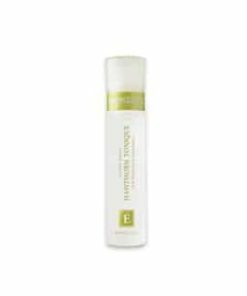 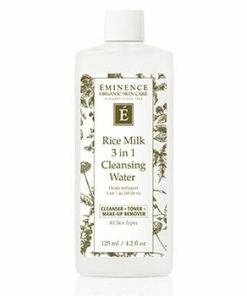 Eminence VitaSkin Firm Skin Acai Moisturizer hydrates and nurtures maturing skin by using active organic ingredients that firm and moisturize. 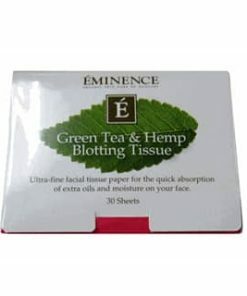 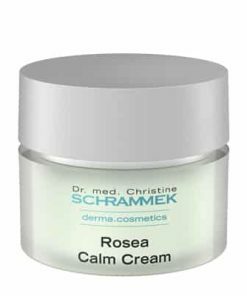 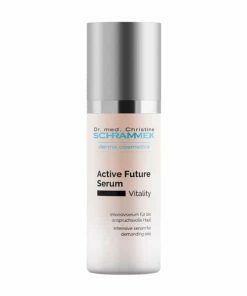 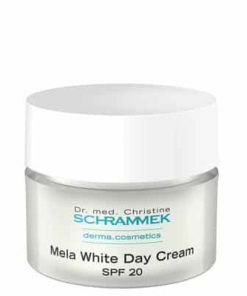 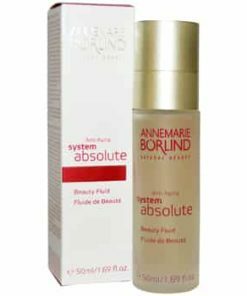 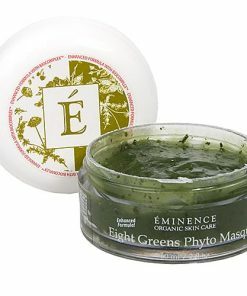 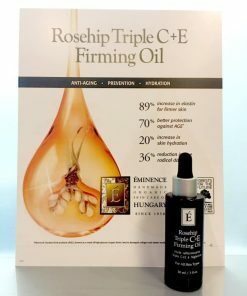 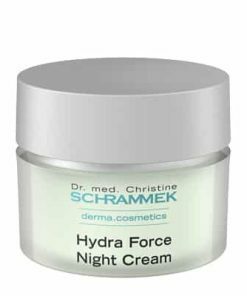 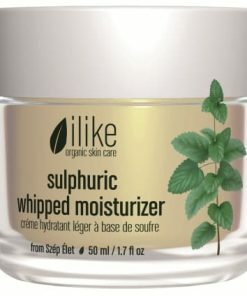 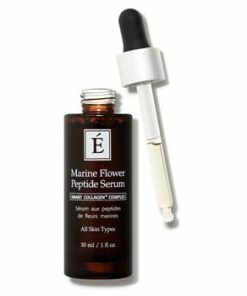 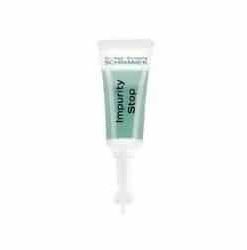 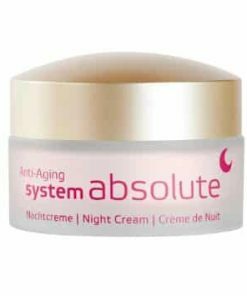 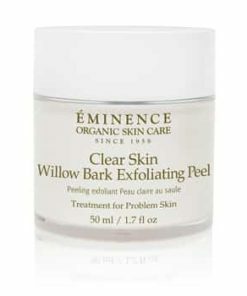 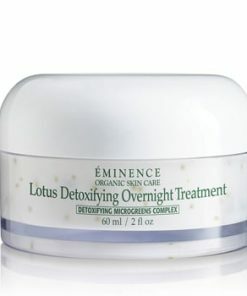 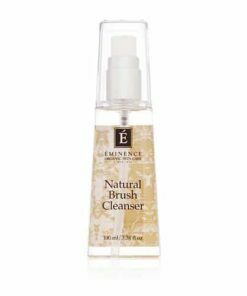 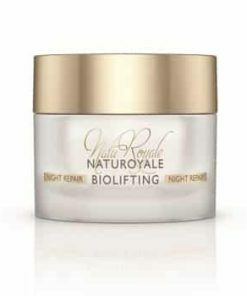 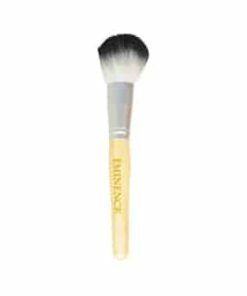 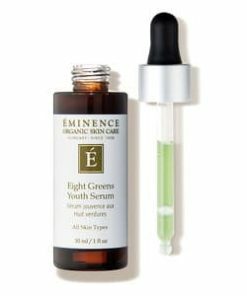 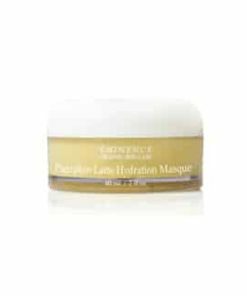 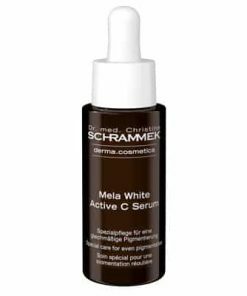 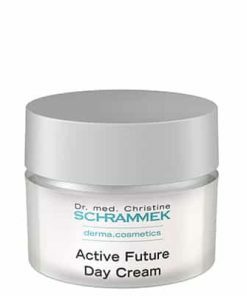 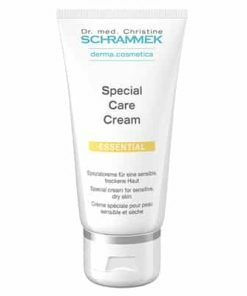 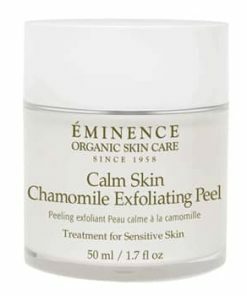 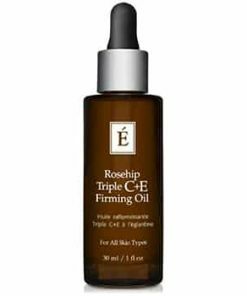 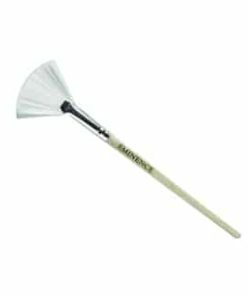 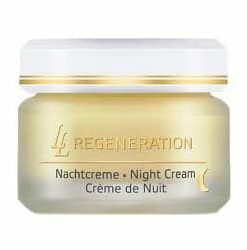 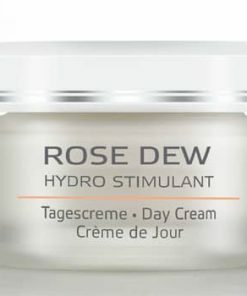 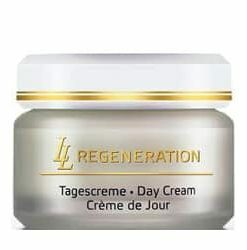 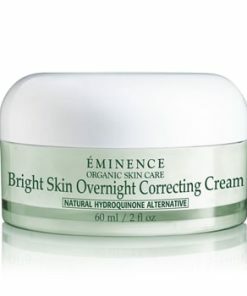 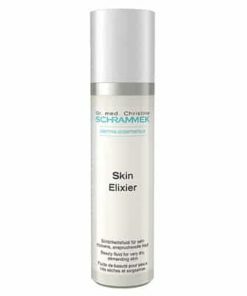 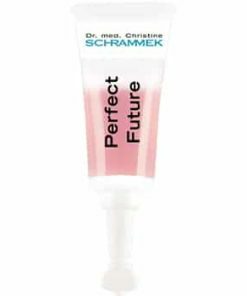 Plumps and revitalizes skin to decrease the visibility of fine lines and wrinkles. 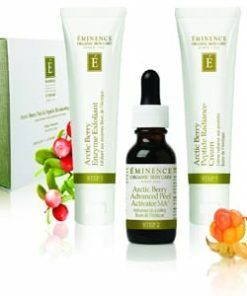 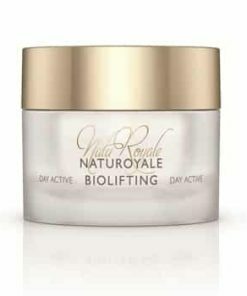 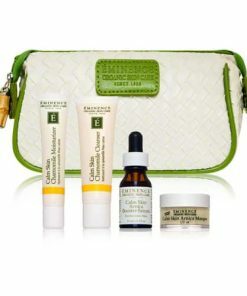 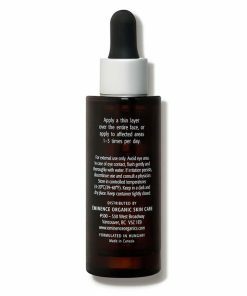 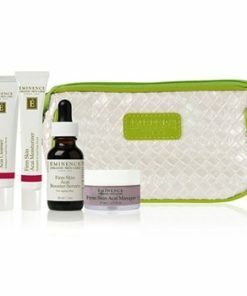 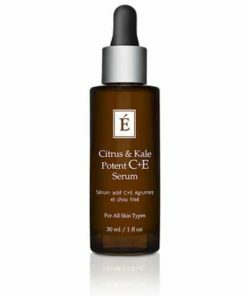 Antioxidant-full formula to defend against free radical damage. 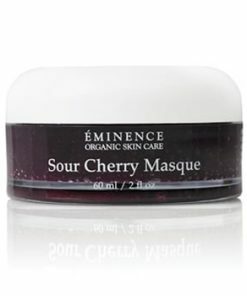 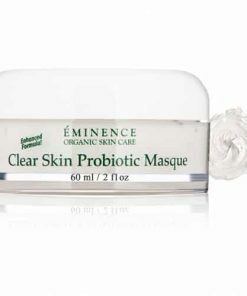 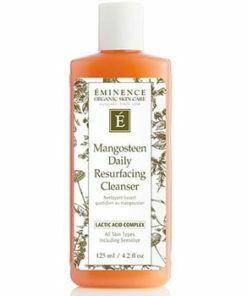 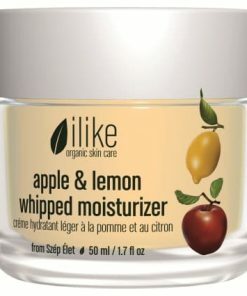 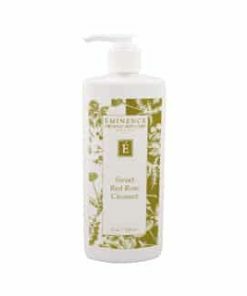 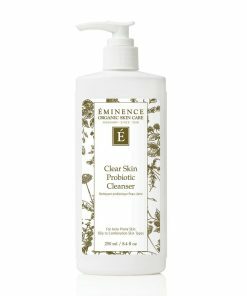 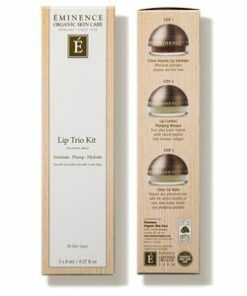 On clean skin, apply a small layer of Eminence VitaSkin Firm Skin Acai Moisturizer as a moisturizer. 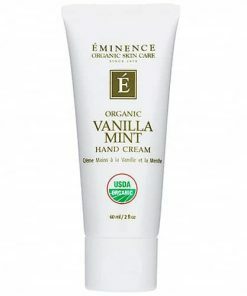 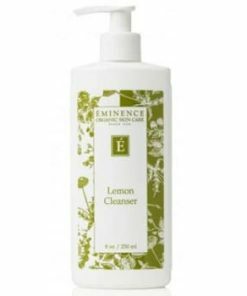 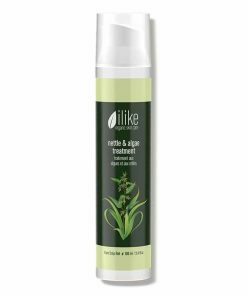 To use as a massage cream, dip hands in tea, fruit juice or mineral water. 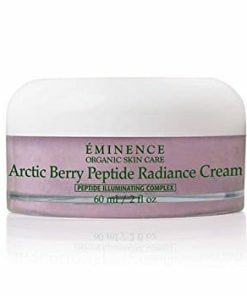 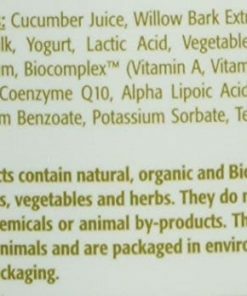 Acai Berry Juice, Blueberry Juice, Shea Butter, Hyaluronic Acid (Derived from Marshmallow Plant), Seabuckthorn Oil, Homeostatine (Marine Algae, Tara Tree) Biocomplex (Vitamin A, Vitamin C, Ester, Vitamin E, Coenzyme Q10, Alpha Lipoic Acid).